REDUCED 25K AND NEEDS TO BE SOLD!!! 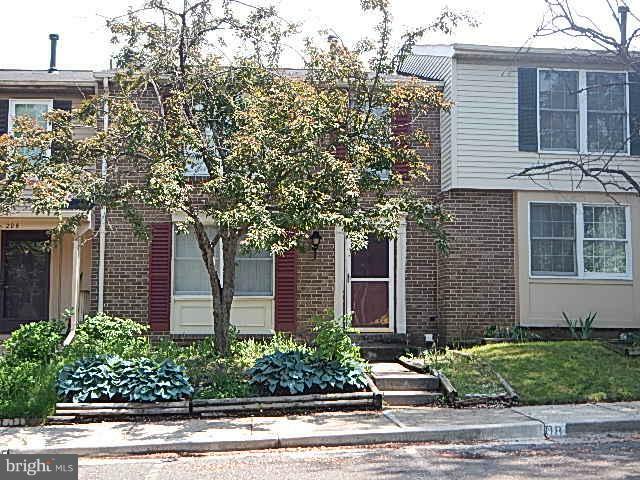 !Townhouse w/ 3 BR 2FBA 2HBA, finished basement w/ wetbar, family room & extra room. LR/DR combo, eat in kitchen w/ access to deck & fenced rear. w/w carpet, hwf & tile throughout. Lots of space & potential. 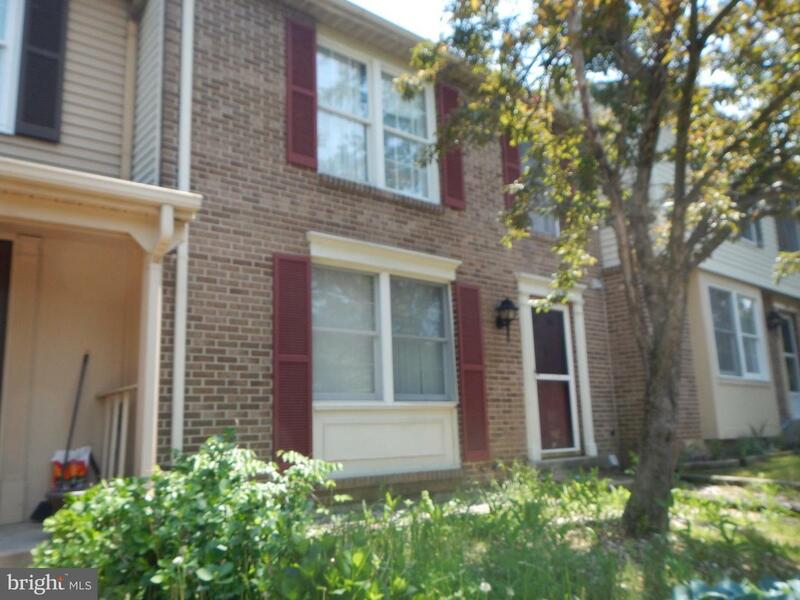 Located close to main roads, shopping & I-270 exits.